Topnotch quality at a sure-fire out-they-go price! 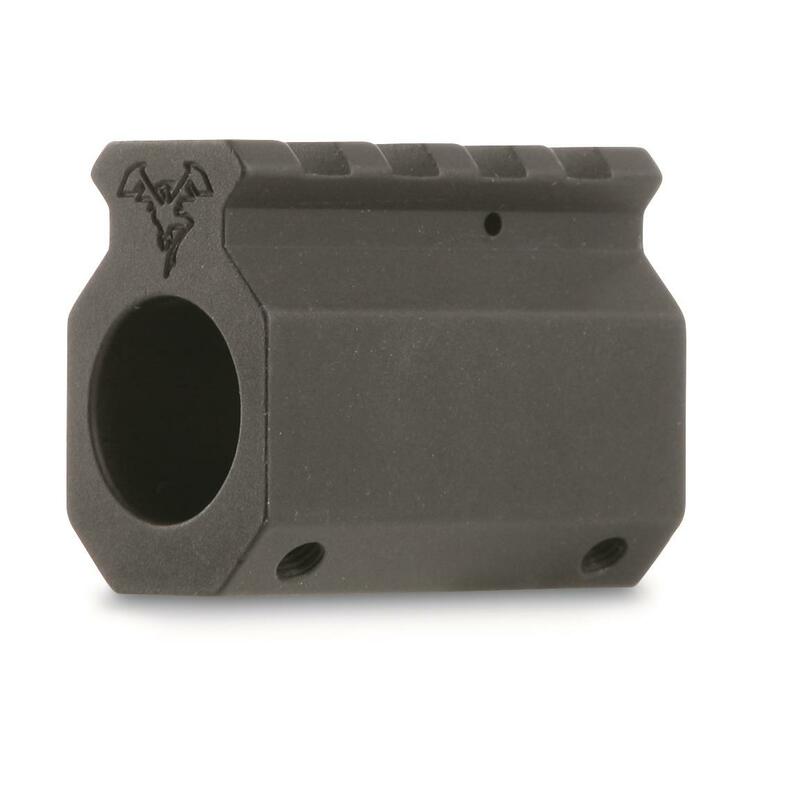 Machined from tough as nails 6061 T6 aluminum and incorporating a 1913 picatinny rail, DoubleStar's newest low profile gas block has a pleasing angular profile. Plus an additional set screw on the top surface insures a perfect gas seal. The blocks are hard coat anodized. Each is shipped with enough set screws to complete installation. Competition-grade accuracy for your next AR build. The perfect start to a budget build. Get your 300 BLK build started on the right foot.